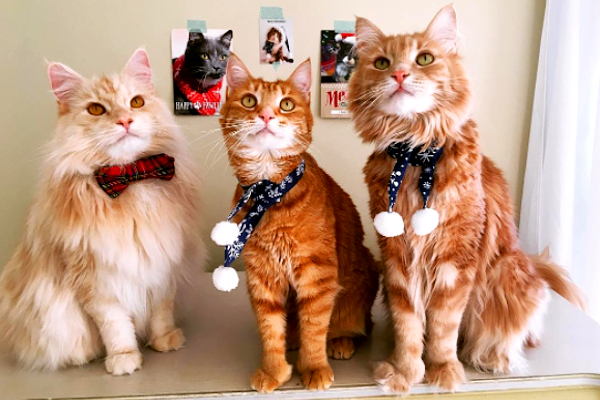 These three ginger tabbies share their hilarious antics and relationship dynamics with the world. 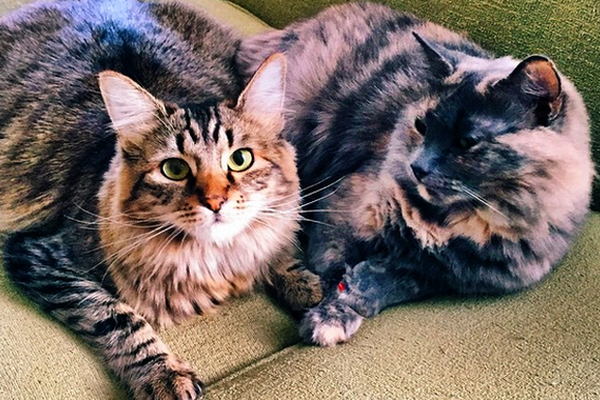 These Los Angeles cats show disdain for the dog and beg their humans to stay home from work. 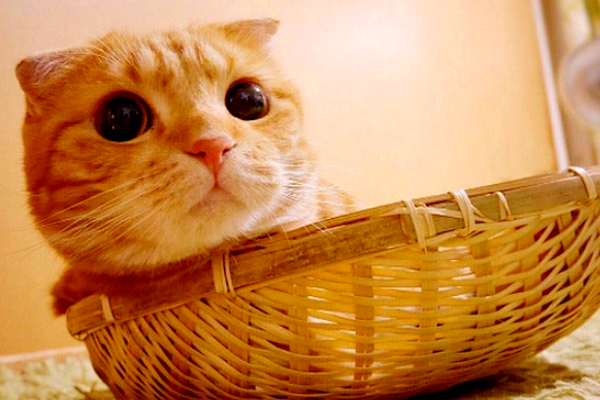 He lives in Japan and seems to swim in orange color saturation; we're still not sure he's real. 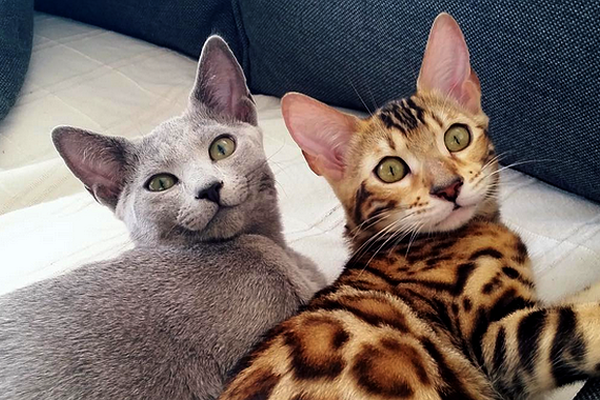 Bengal Kawa loves showers, while Russian Blue Yoshi rides her humans through the house. 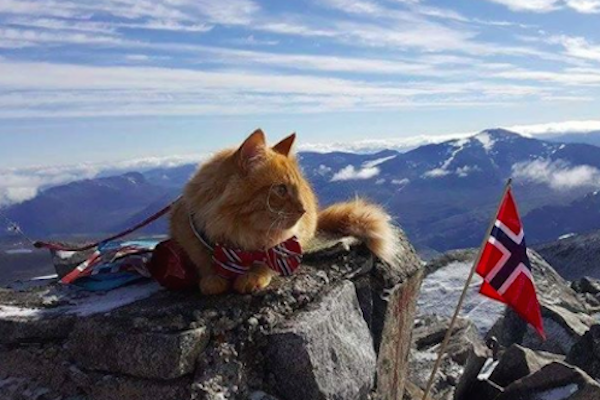 Tens of thousands of social media fans follow the hikes and family times with this ginger longhair. 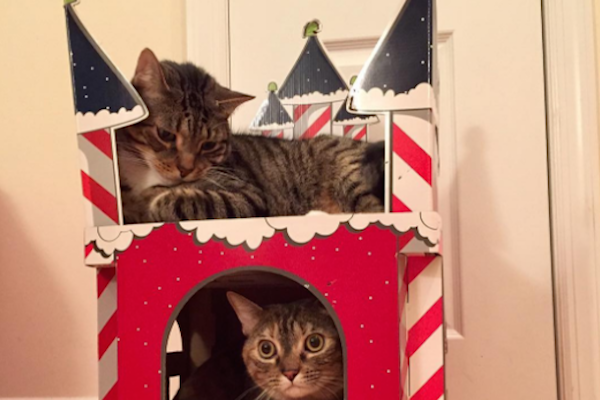 Mellow Ziggy rules the cat tree; hyper Lambchop meows for treats and topples the trash can. 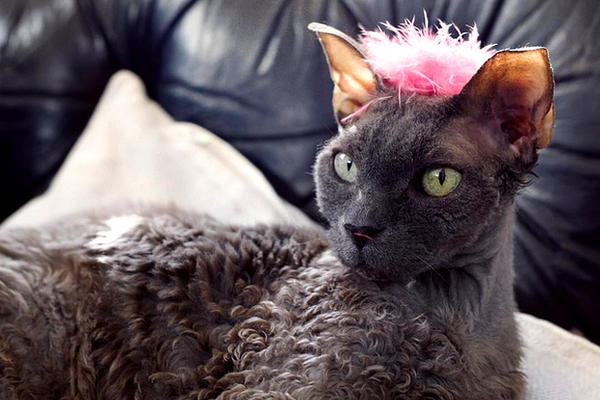 Meet the captivating Devonshire Rex with a sweet tooth whose humans swear he's an alien. 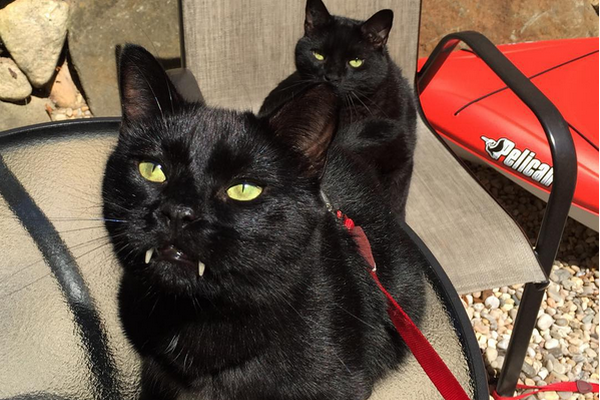 Monk has vampire fangs, and both cats work to dispel the tired myth that black cats are bad luck. 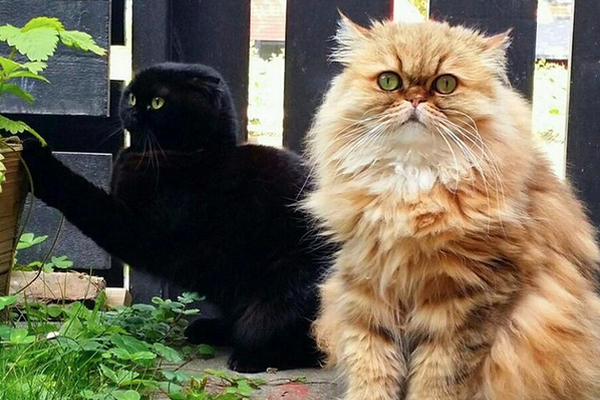 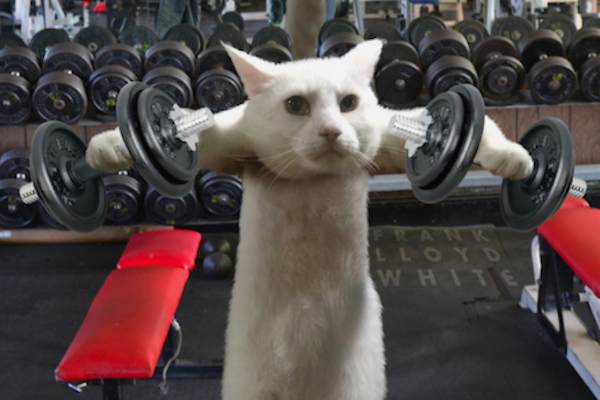 The Golden Shaded Persian and a Scottish Fold have become social media sensations.